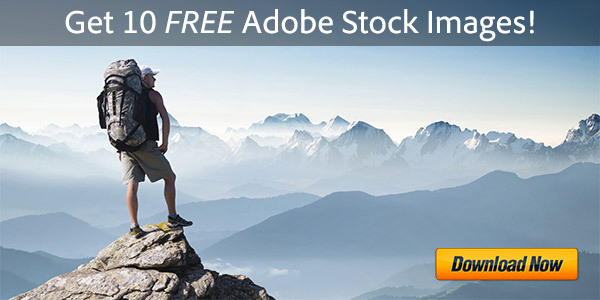 Not all are aware, but Adobe is now offering free trials of virtually any product that works without restriction for up to thirty days… The best part is you can immediately download the software for most products and have it up and running on your computer within minutes! 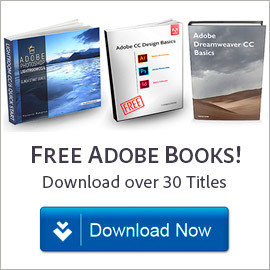 For the larger packages such as the suites, Adobe will send you software DVDs for a nominal charge of $10-15 (UPDATE, February 2010 – new policy – you can now directly download any of the suites too if you desire, for free, including the top-of-the-line Master Collection). 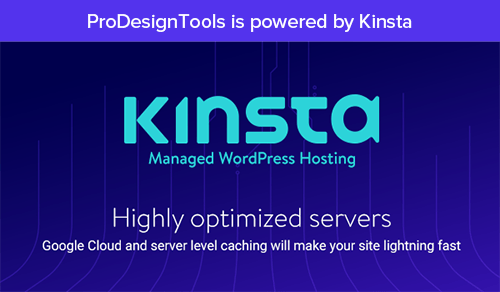 In any event, all products and all suites remain fully functional for up to a month (no “demo mode”), and the trials can be installed on multiple or successive systems if desired. In all cases you can test drive whatever you like, or get the work you need to get done for the duration of the period. And if and when you are ready to buy, you can easily convert your product trial for permanent unrestricted use without reinstalling the software in most cases. 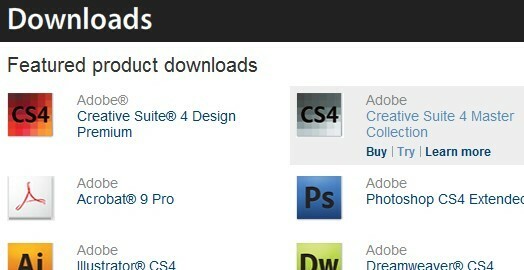 Lastly, you can download as many individual CS4 CS5 apps as you want, including Photoshop, Acrobat, Dreamweaver, Lightroom, Illustrator, InDesign, Flash, Contribute, Elements, etc. Hi, I find it hard to believe – is there any limitation at all on the trial versions? Thanks. Thanks for your comment James. No limitation – the trials are fully operational in every respect, for up to 30 days… And usually you can download and install them instantly, direct from the web. See the link above for more details. 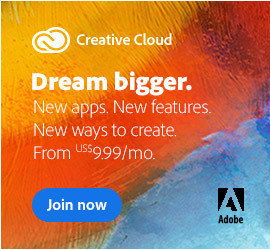 This sounds good and all but, the link on the Adobe website does not work to download the trial. I keep getting error messages. Sorry to hear you were having difficulties Abby – I just tried from the downloads site and everything worked OK for me… I was able to download Lightroom on one computer and Photoshop on another. 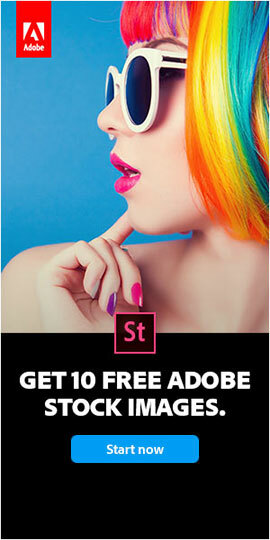 You do have to sign up for a free login but that’s pretty quick. So perhaps it was a temporary problem you were having, and you might try again.